One of our earliest articles was Linda Kernan’s, The Vitasoy Story, which was sent out in email Newsletter 6 in May 2013. 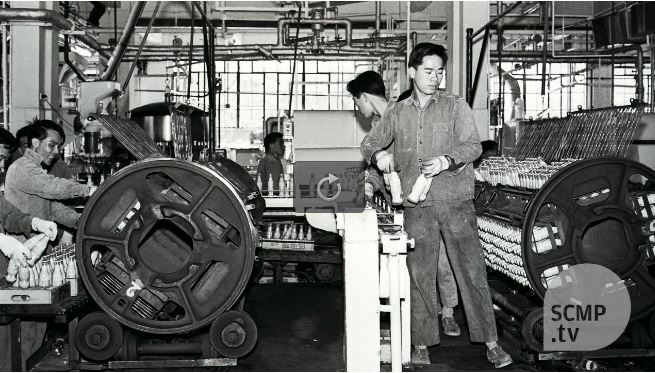 A recent SCMP article provides further information about the company which was started in 1940 by Lo Kwee Seong as The Hong Kong Soya Bean Products Company. 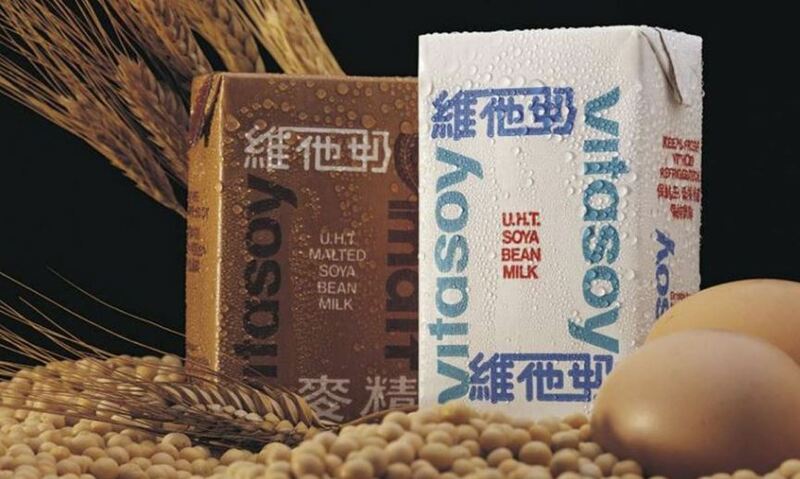 The company is now known as Vitasoy International Group Limited. This article was first posted on 26th April 2017.